New York Fashion Week just ended and I got to volunteer at a couple of shows as a brand ambassador with The Daily Front Row. It was such a fun time because not only did I get to watch a few shows including Prabal Gurung and Christian Cowan, I also got to see so much street-style, celebrity style and really was just in awe of the effort that goes into making fashion week successful. 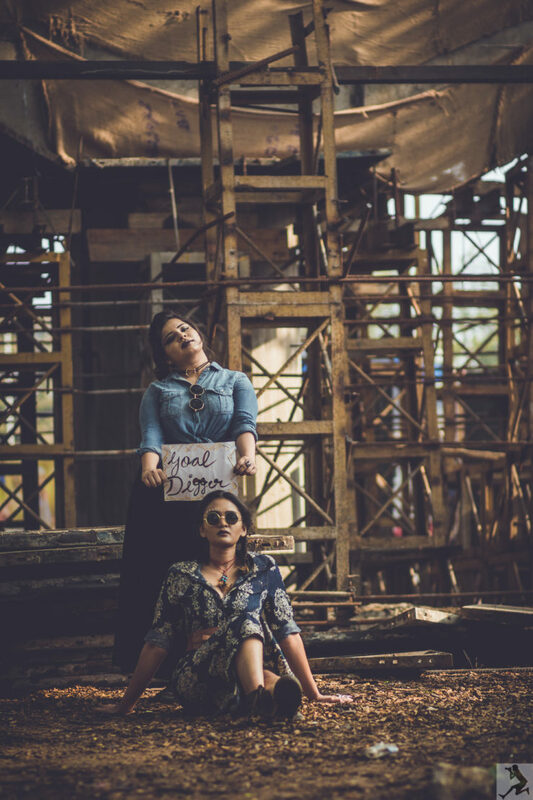 Here’s a round-up of all the key trends that were everywhere at Fashion week, go ahead and jump on the bandwagon! 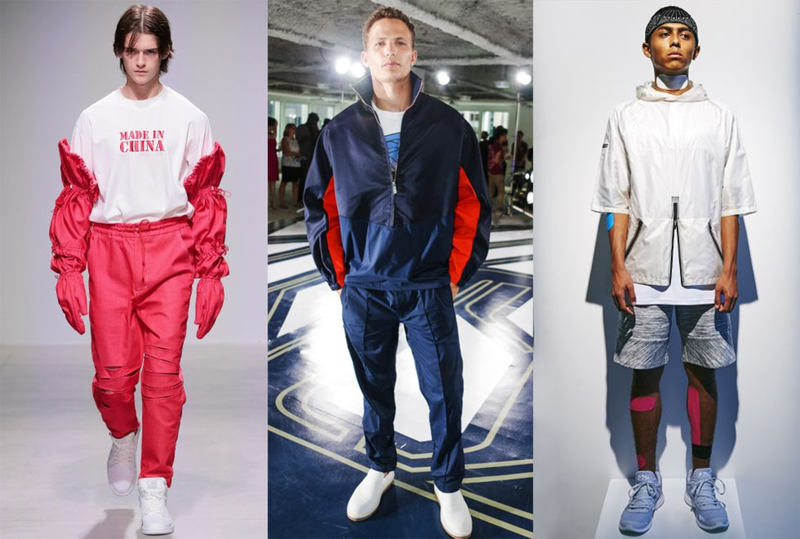 Athletic clothing is the mother of all trends for Spring 2018. Every designer is molding their ideas into comfort driven clothing- track pants, hoodies and minimal, classy sneakers. Get ready to get comfortable. This season, it seems like more is more. 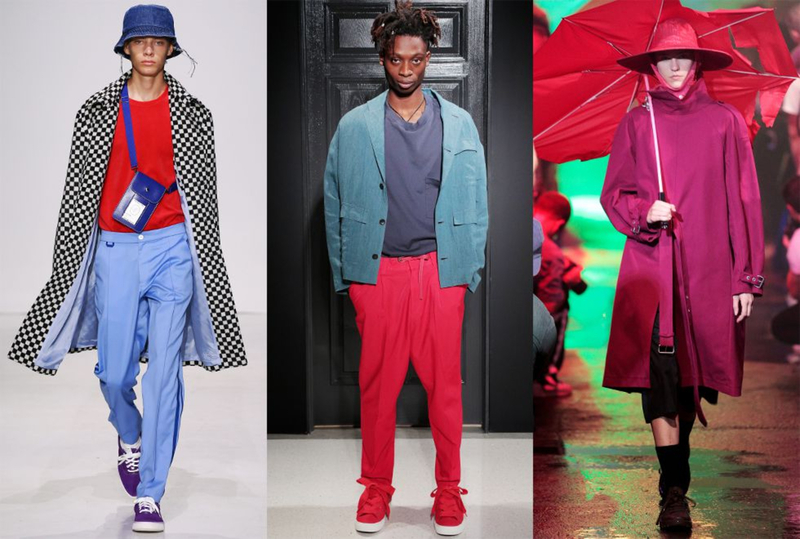 Color blocking, bold prints and patters and really bold colors is what everyone seems to be loving, but if you’re not someone that can go all out, maybe just take inspiration and add color in terms of just a jacket or a bag. My favorite spring trend has to be ‘technical jackets’, think years into the future or straight out of a sci-fi movie. 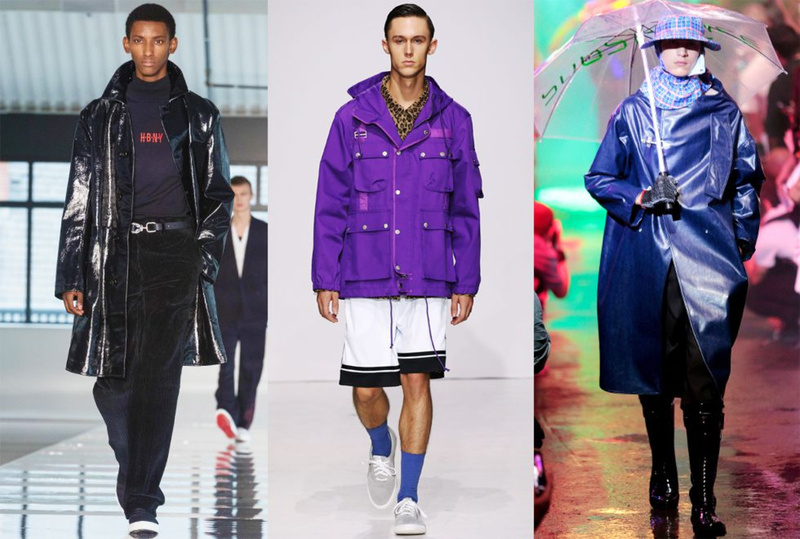 2018 is all about big hoodies, parkas and rain jackets in metallic colors and of course, technical fabrics. 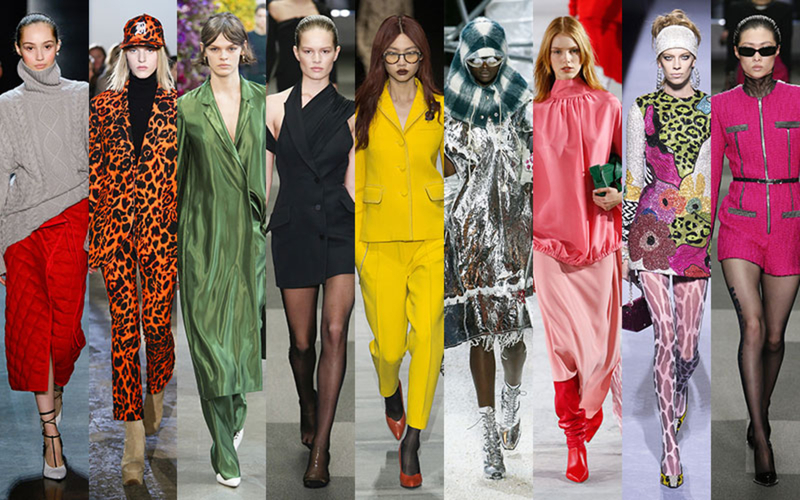 Girls, the time to do subtle was clearly last season, this season is all about bright, pop colors and the two colors that seem to be favorites, on the runway and off – Fuchsia Pink and Orange, yes you read that right. I saw various combinations and versions but everyone seems to be adding pink to their wardrobe and it looks oh so gorgeous. For outerwear, big fur coats (faux-fur please!) have become the go-to statement making trend. If the fur is colored, even better. Cheetah print has also made a huge comeback and I’m not joking when I say every 4th person that walked in those doors was sporting something in the cheetah print. 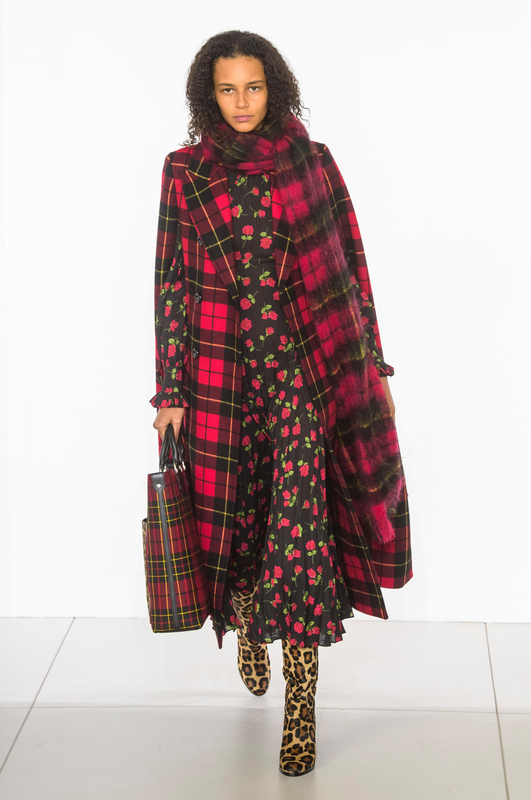 Another print that is really popular is the Plaid, so much sophistication and effortless class. I always keep the best for the last and according to me, the biggest and the most amazing trend that I’m definitely embracing is The Suit. 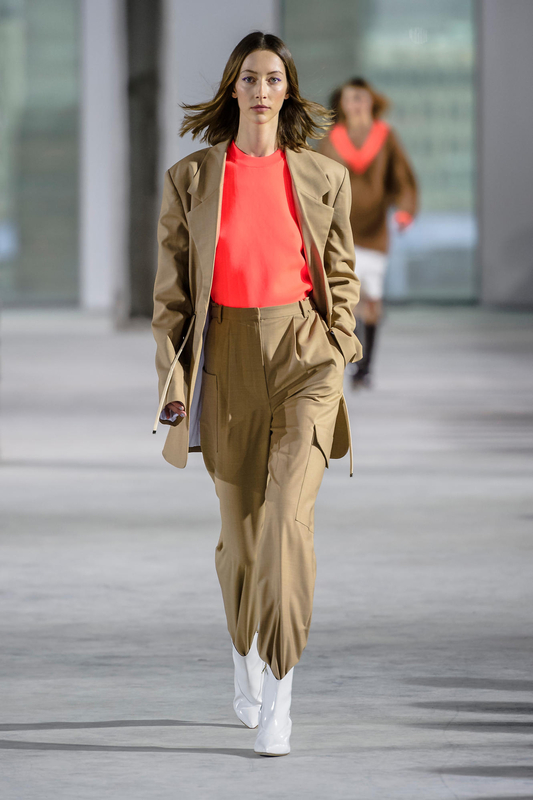 Yes, women are opting for the two piece suit look in either tracksuit style or the classic tailored style and I have honestly fallen hard for this one. If there’s one trend you try, make sure it is this one! Hope you enjoyed reading this as much as I did putting it together! Until next time, XOXO!